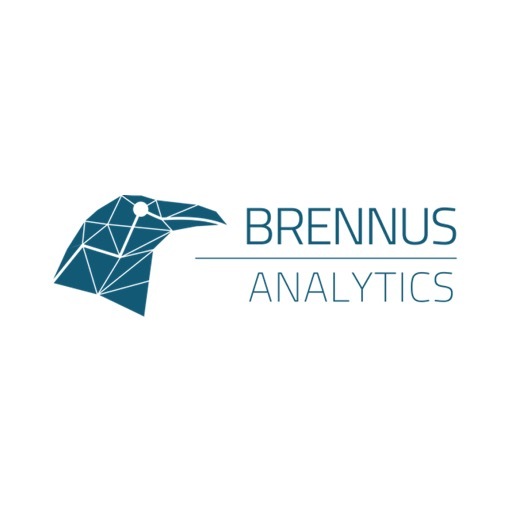 Brennus Analytics has developed a distinctive AI-Powered Pricing Solution for B2B and e-commerce companies. 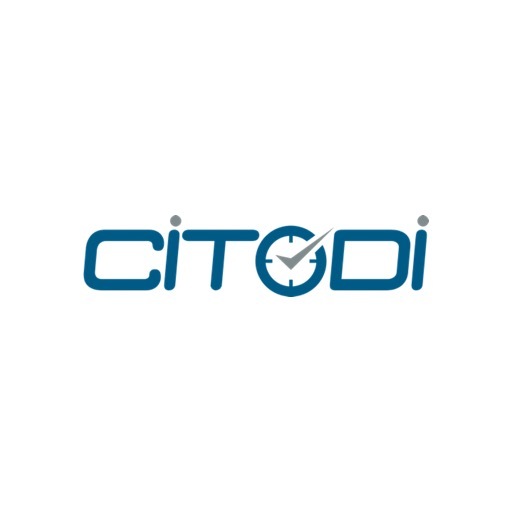 Citodi is an artificial intelligence system dedicated to real-time route optimization that takes into consideration all events happening during the day. 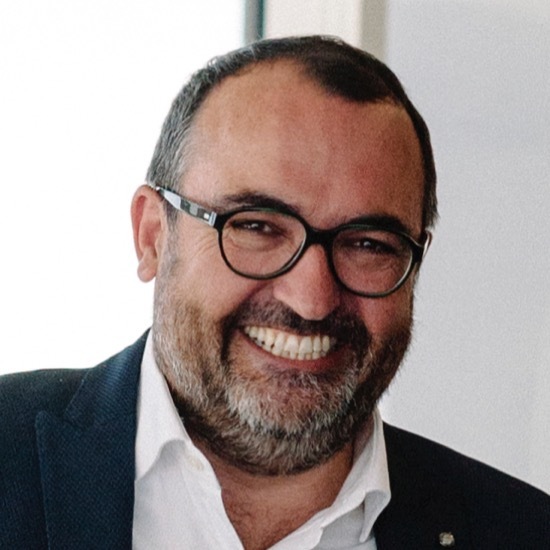 Our algorithms optimize the efficiency of a fleet between 15 to 40% depending of the size of the fleet and number of interventions. 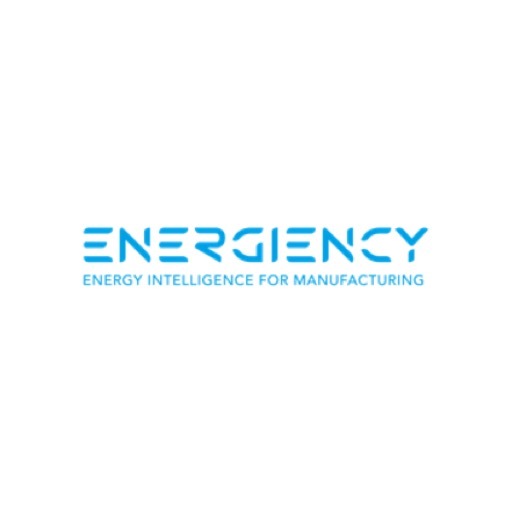 Energiency runs data science & AI algorithms that learn from data and identify real time energy savings in the process of big manufacturing companies, generating from 5 to 15% energy savings and manufacturing excellence without capex. 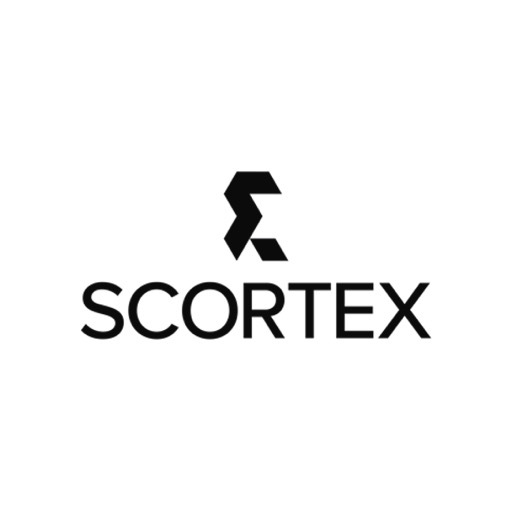 Scortex enables manufacturing companies to take control of their quality. 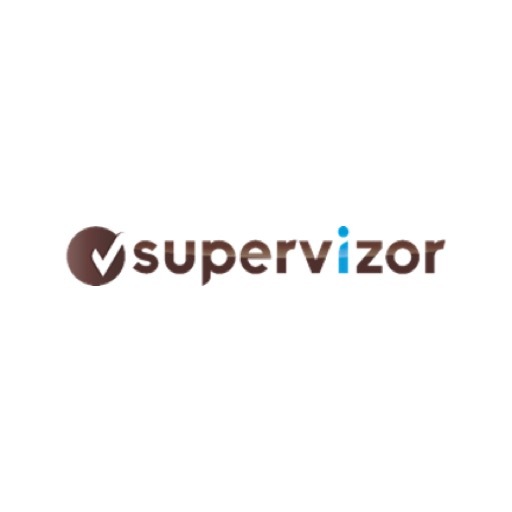 We provide an unique Plug&Play software for internal audit and finance teams, based on machine learning, that helps companies of any size to control automatically their accounting and operational data, without any set up. 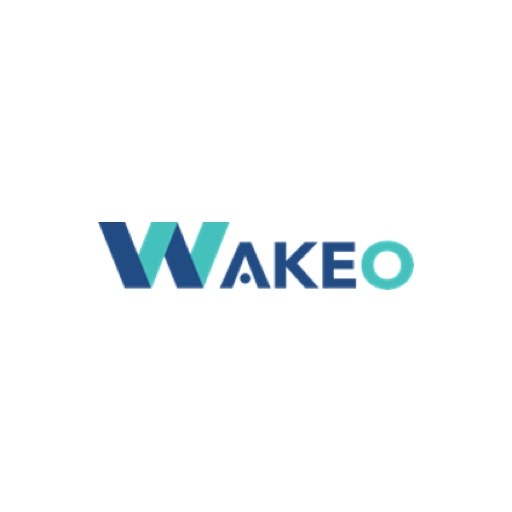 Wakeo consolidates all transport providers into one digital platform.